Cloubi offers advanced learning analytics. 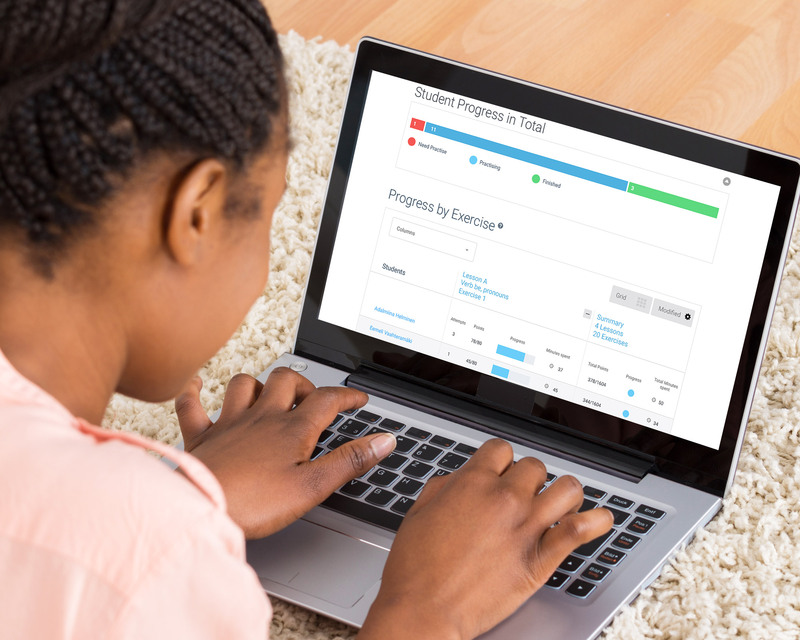 The platform tracks and monitors students’ progress within the digital learning materials automatically, resulting in reports for different user groups on different levels. A window into personal progress: scores, time spent and communication from the teacher. Automatic progress and performance reports of student groups with interesting insights on how students have used the material. Statistics and analytics on the usage of different types of learning materials and assets on aggregated levels. Understand how the digital content is being used in different learning situations and harness this data as a competitive advantage to improve and develop even better learning solutions.